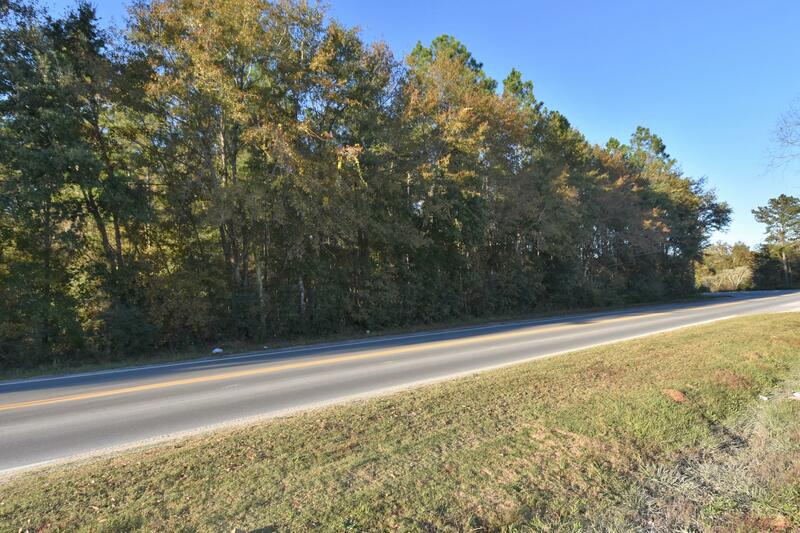 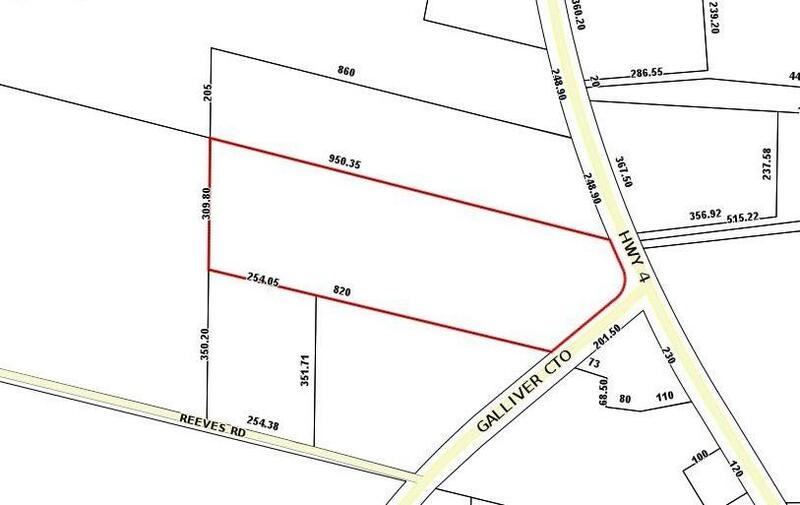 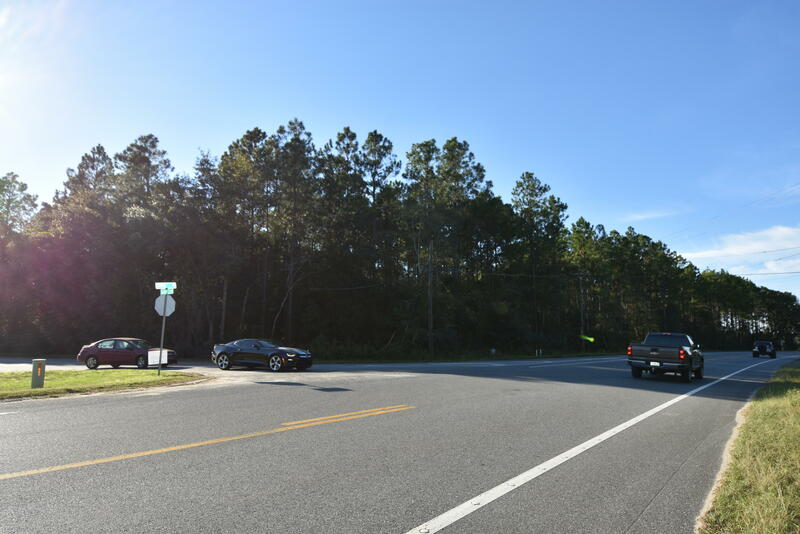 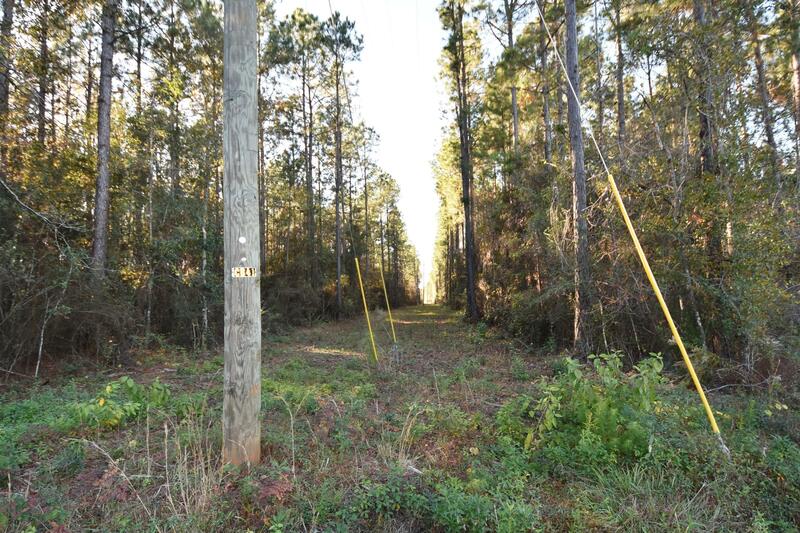 6.11 Galliver Cutoff, Baker, MLS# 811981: ERA American Real Estate Okaloosa Property For Sale in Northwest Florida, Schedule a Showing, Call Brandon Jordan of ERA American Real Estate Today! 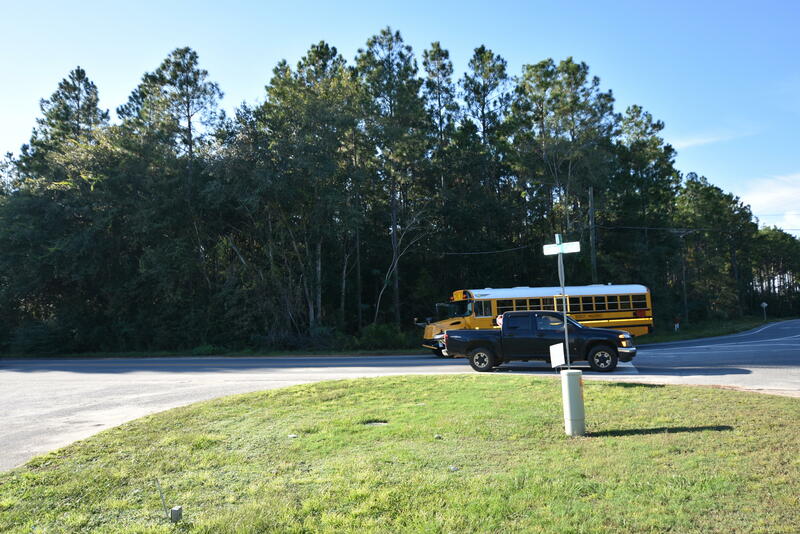 Prime location at a busy intersection in the Baker Community. 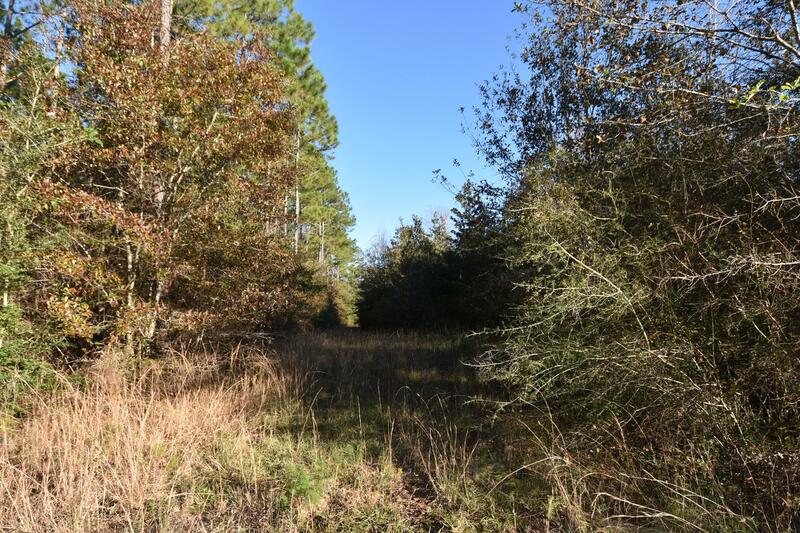 Over 6 acres of land that is one of 2 adjoining parcels offered separately or together as one parcel which would be 10.29 acres, See MLS# 811979 for offering on the 10.29 acres. 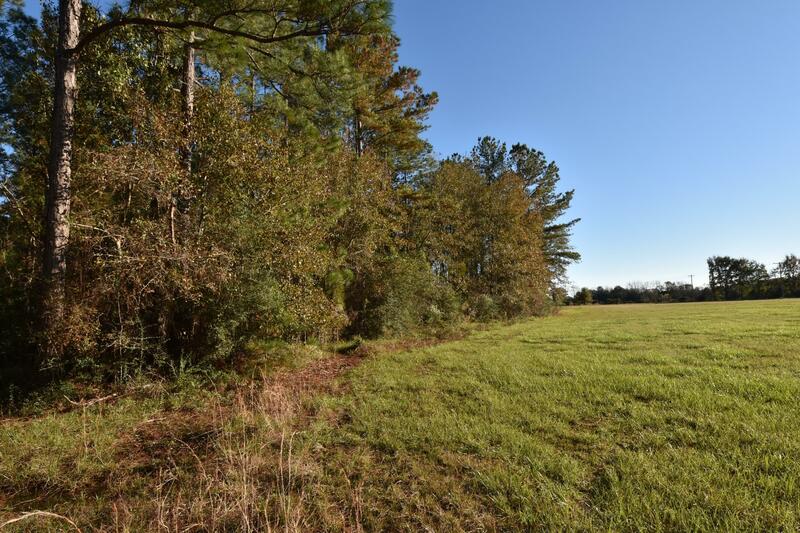 2 Tax ID #`s: 063N24000000220000 (6.11 acres) and 063N24000000200050 (4.18 acres). 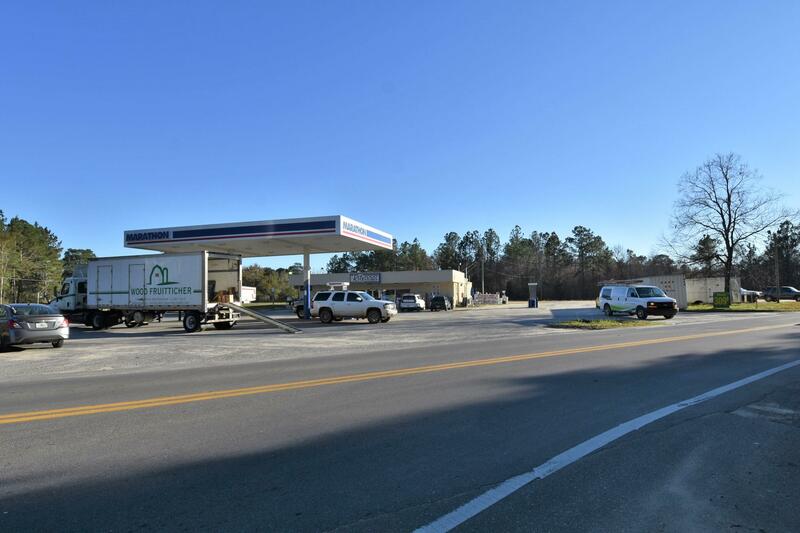 Zoning and Land Use are Mixed Use offering many development possibilities. 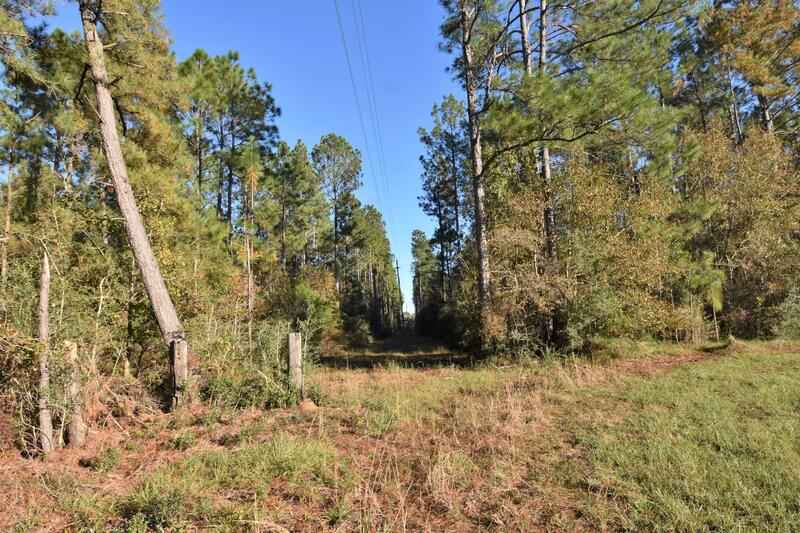 MLS# 811982 for the 4.18 acre offering. 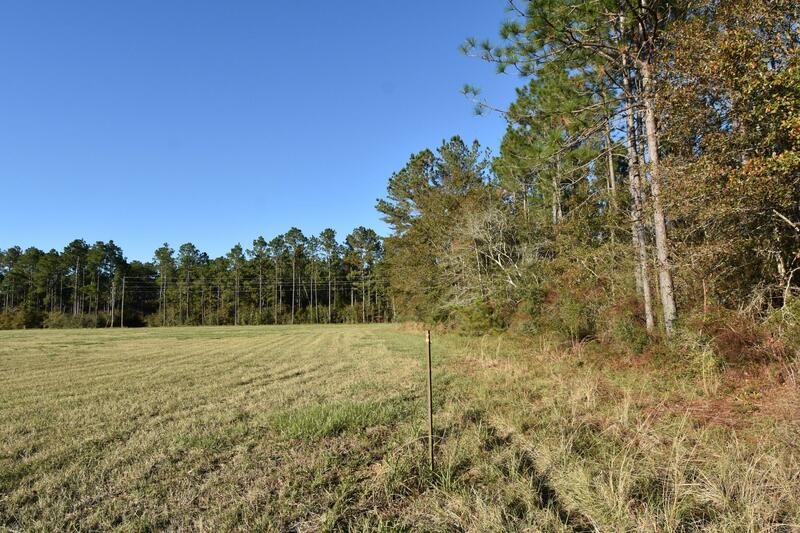 Low Real Estate taxes reflect agricultural classification. 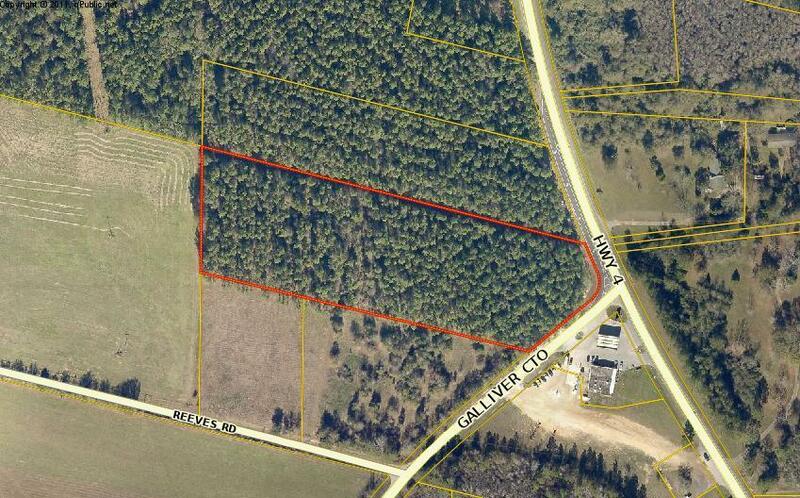 See Document from Property Appraiser`s Web site that covers the Agricultural Classification.